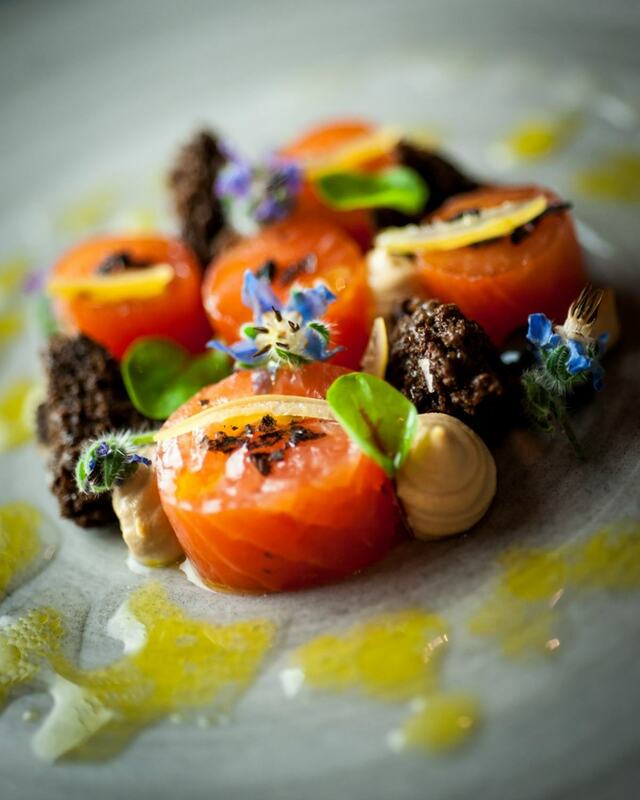 Hire Space spoke to Julian Saipe, Managing Director at the long-established and respected catering company, Zafferano. 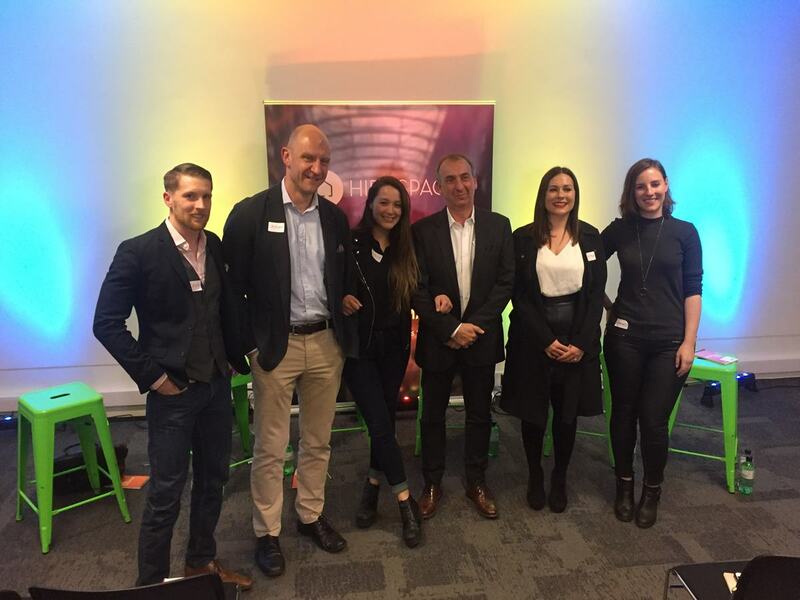 He was also a prominent panellist at our EventLab teaser event. Here, we pick his very best insights from both wide-ranging interviews, in which he discusses how the events industry has changed over time, the positive and negative impacts of tech, and how aspects other than food can actually be more important to a caterer. His then wife, Vivienne, had started Zafferano thanks to a love of cooking – Italian cooking in particular. (The delightful word “Zafferano”, incidentally, is the Italian for “saffron”.) What the company didn’t have, though, was presence in the market. Julian brought the all-important venues element into the picture, firstly building awareness and then nurturing relationships with the venues that’d gotten on board. It was during this period that he had his first, early experience of tech within the events world. 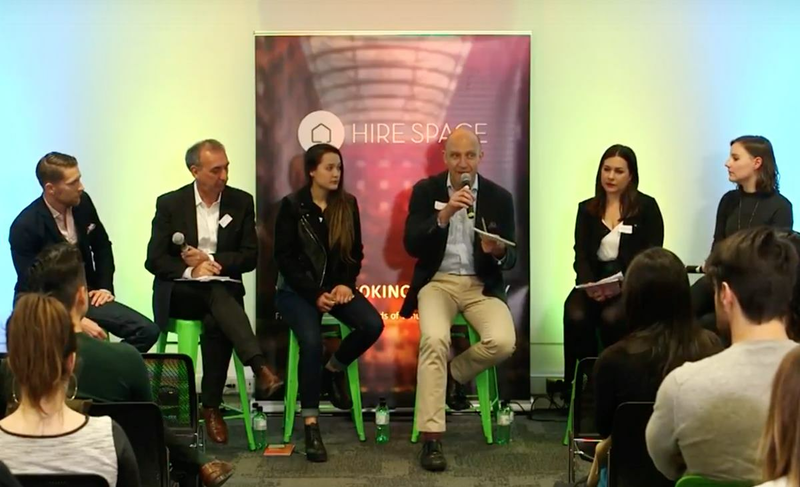 “We did a Google Ads campaign, and we were one of the first caterers to do it...there was a bidding war for London caterers…. Through that ad campaign, we generated interest, and when we had the interest, it was about marrying clients with interests. And thus was born the idea that the caterer was the venue marketer. This updated strategy really drives Julian’s outlook on the events world. He views tech as both a positive and negative, remaining in awe of its power while also staying cautiously suspicious. This was very clear in his contribution at the EventLab teaser. On the positive side, tech has brought with it the vital element of engagement marketing. “People don’t want to be shouted at; they want to be drawn in. Tech has the power to amplify that.” This, in his opinion, has broadened the scope of events from being “two-dimensional” episodes that only existed on the day, to something that extends way before and after the fact. The conversation can drum up interest and keep the energy going long after. Two specific examples to which Julian points illustrate precisely his ambivalent attitude towards tech in events. He mentions an event by juice and smoothie connoisseurs, Innocent. “Unplugged” created a tech-free festival weekend, which helped people get to the heart of a company’s message without any other distractions or influences. 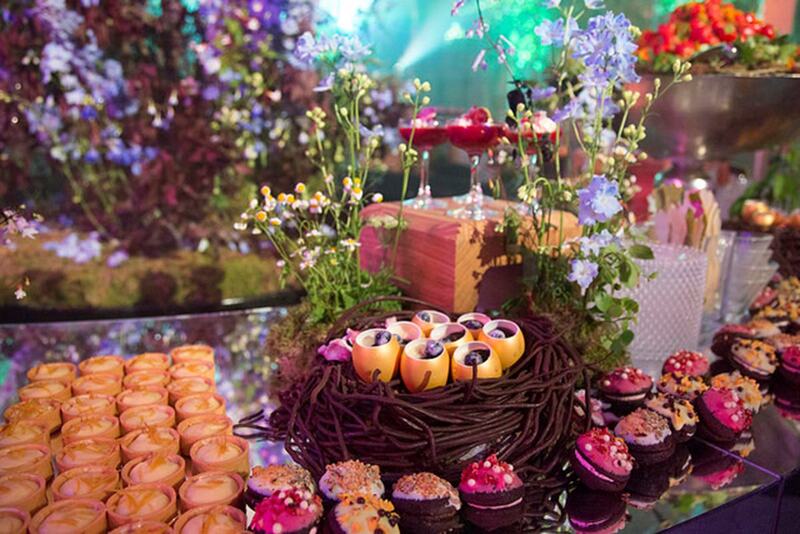 On the tech-embracing end of the scale, Julian brings up another favourite event by French cheese brand Boursin, which used virtual reality to send guests into a heightened world of a fresh, wild garlic field through sensual interaction. This type of event, he says, really brings out the “experiential” aspect. This idea of the theatricality of events is really the crux of Julian’s outlook. “Any event that looks like a piece of theatre is the one that’s really interesting to me…. Our brand has been about performance, and that has tied really nicely in terms of our story in content marketing, with experiential marketing.” It’s for this reason that one of the company’s hashtags is #scenesetters. This struck me as interesting, given that Zafferano is ultimately a catering company, where I assumed food would take centre stage (to continue the theatre metaphor). But through the responses to my questions about the food, it was clear that the real essence of the event lies within the broader space. Within the outfits of the staff. Within the design of the space – or the set, if you will. And where food is important is in its feeding (pun intended) into the greater experience. “I think the people make more of an impact than the food…. It’s the people that bring the life to the party. With that philosophy in mind, Zafferano has pulled off a wealth of successful events, at which the set and the food have paid homage to the exhibition or experience being showcased. “We have to be careful that we don’t do anything that undermines the exhibition, anything that’s cheesy.” They’ve certainly achieved their goal of showing reverence to the hosts – and at some of our favourite venues, incidentally. 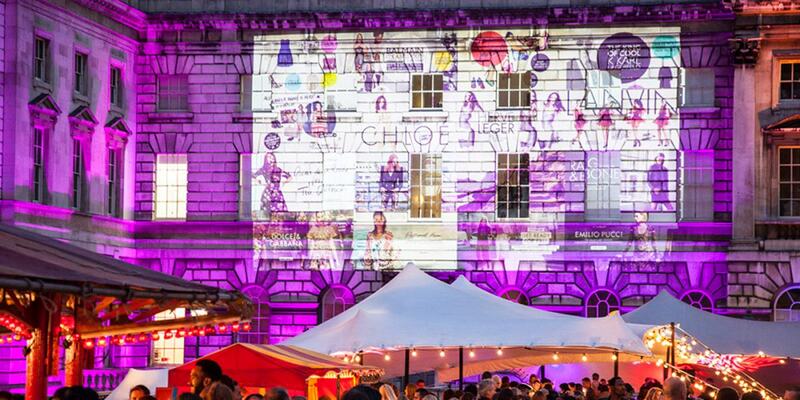 A Somerset House event that was run for a fashion brand had a fun-fair theme, and instead of the fairground stalls they had food stalls. 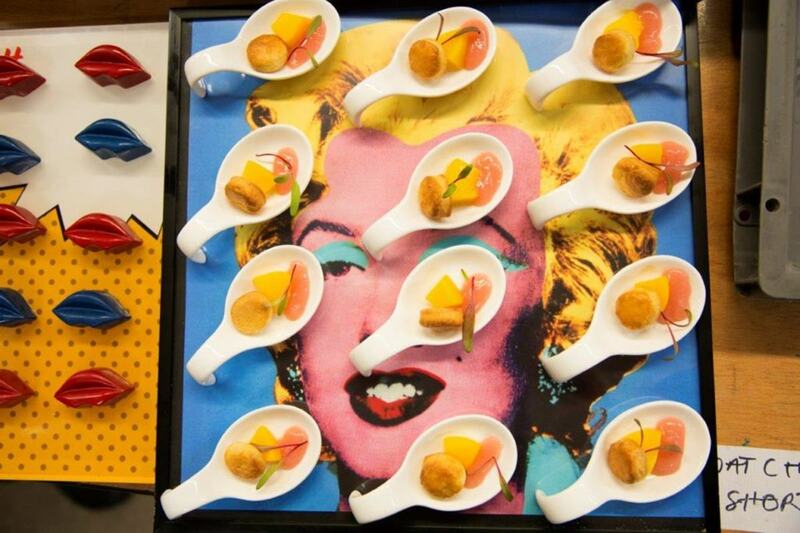 At the British Museum, they recaptured the spirit of the American Dream during the recent pop art exhibition with colourful canapés served on Warhol paintings. (Not the originals, of course.) 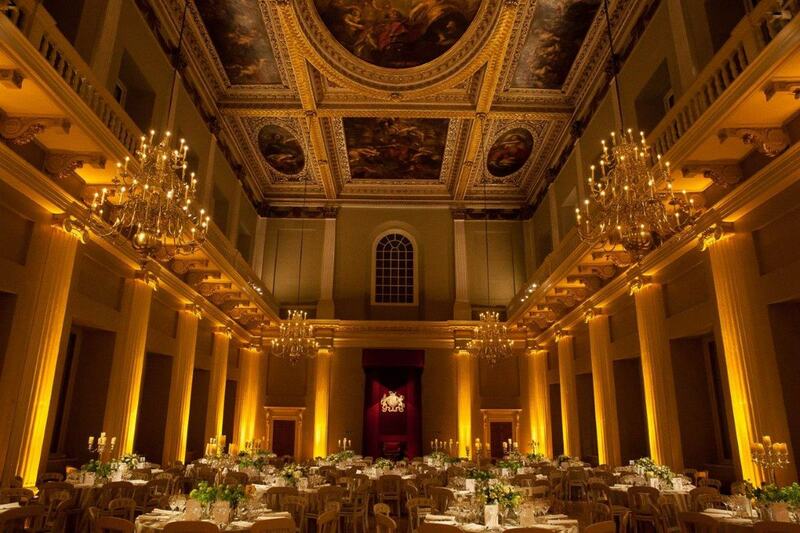 At the Royal Hospital Chelsea – a fine-dining event Zafferano put on in collaboration with Hire Space – there was a regal theme that manifested itself in the nine-course “degustation” menu, butler service and other royal quirks. 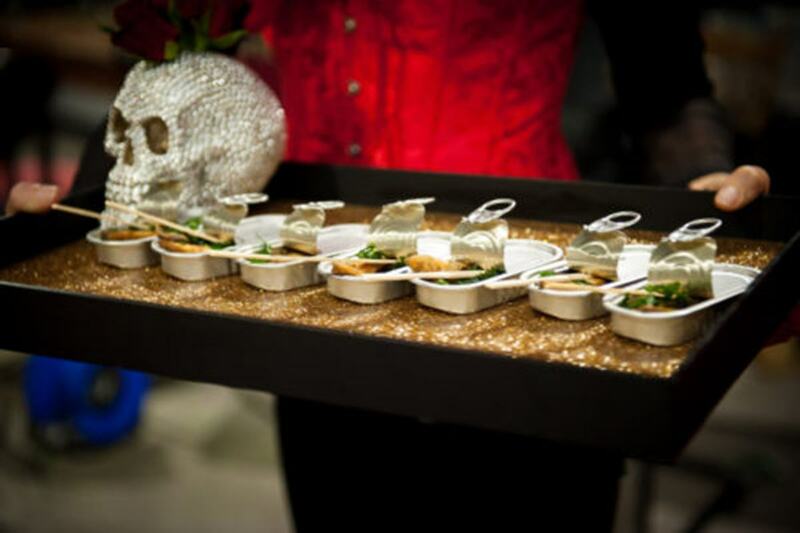 Check out more of Zafferano's visually stunning theatrical catering work on their blog site here. If you're interested in finding out more about attending or exhibiting at EventLAB click here.